I’m sure you’ve heard that phrase, “Death by Chocolate”? Well I had that near death experience today! But what a way to go! I’ve been recovering all week from the first Foodie Fieldtrip Friday last week. 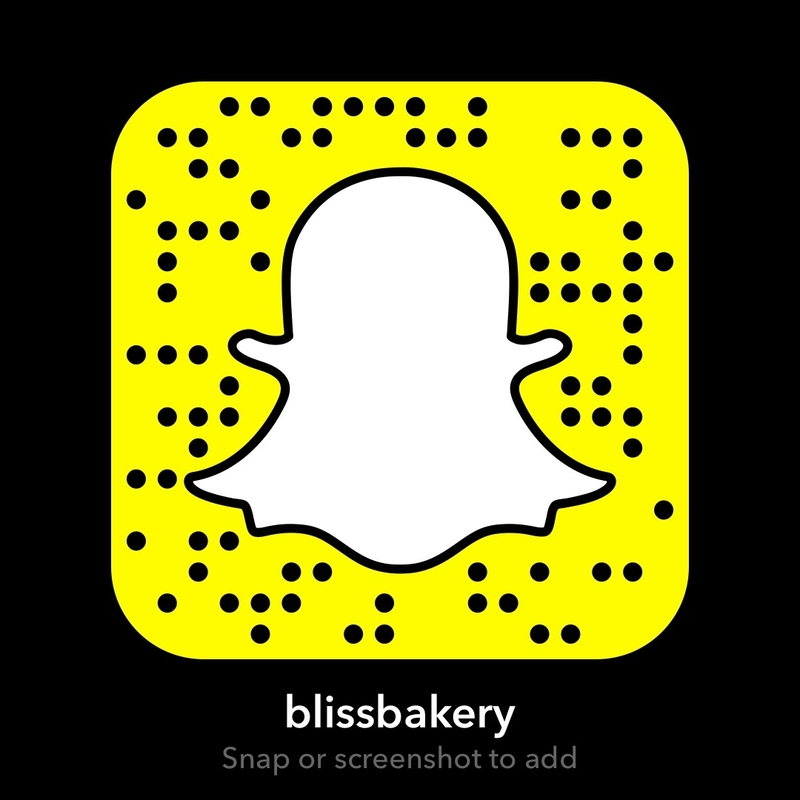 Taking my snapchat friends along with me on a journey out and about in London as their gastronomic guide is fun for me and for them. I thought my choice for the second Foodie Fieldtrip Friday might be less calorific. But I thought wrong. I attended the London Chocolate Show at the Olympia National Hall. Since I am a self proclaimed chocoholic I figured this would be an unforgettable experience and indeed it was! 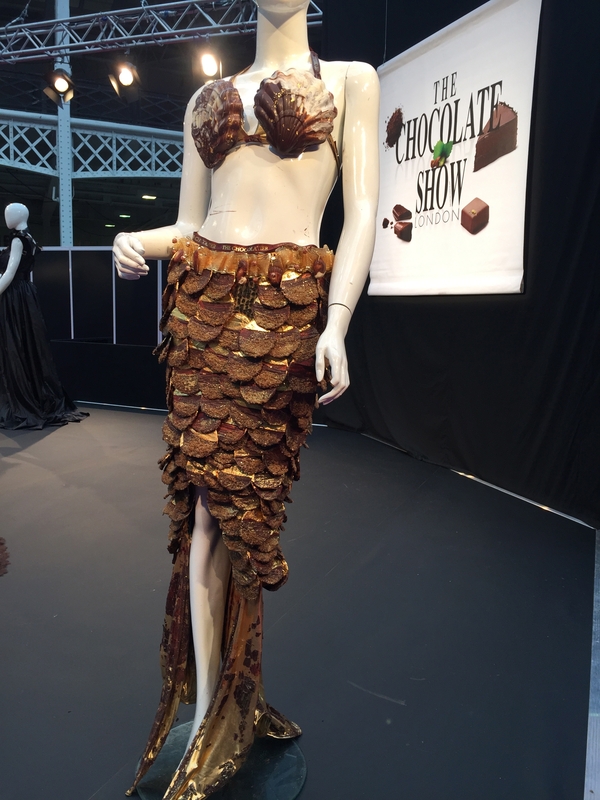 The smell of chocolate when I walked into the hall was the most amazing sensory first impression. And then I got to meet this four legged guy. 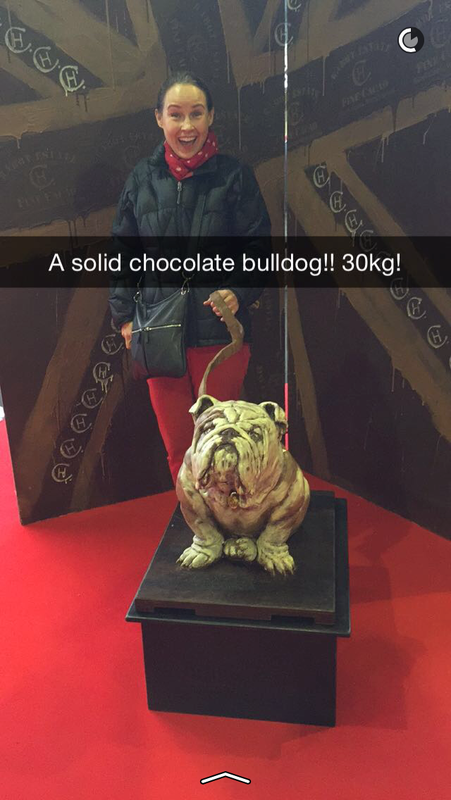 I even had my pic taken for my snapchat (user name blissbakery) with this 30 kg/66lbs solid chocolate bulldog! He hasn’t been given a moniker though. But the person who creates the perfect name wins a year’s supply of chocolate. Helllooooo! Thinking cap on 24/7 until I come up with the doggie doozy! There was also an entire section of the hall devoted to spices. Why? Because artisan chocolatiers are using a variety of spices in their ranges to add nuanced flavors for the more adventurous palette. In fact one of the best tasting chocolate I sampled all day was the beautifully complex fennel, cardamom, saffron, praline truffle chocolate with gold flecks from award winner Aneesh Popat. 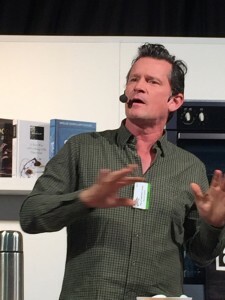 In his demonstration he revealed that he gets his ideas for flavor combinations from a database in Belgium. It is a scientific research facility that has analyzed all flavor combinations and distinguishes which ones work well together. Foodpairing is used by professional chefs and bartenders, but there is even a basic membership for any of you budding foodies wanting to give it a whirl. For the moment, I’ll just stick with my old standby! Plus, part of the fun of discovering things in my kitchen is due to using is as a playground. 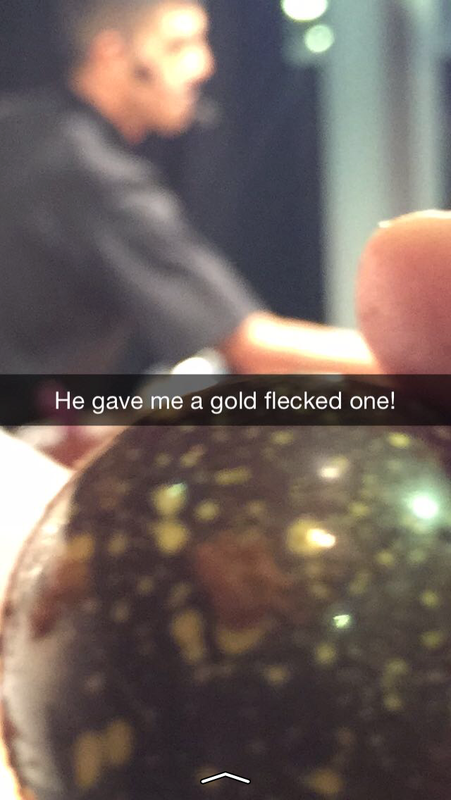 This wasn’t my first foray into the dark mysterious chocolate world. Years ago when my kids were small we went to a chocolate making factory. 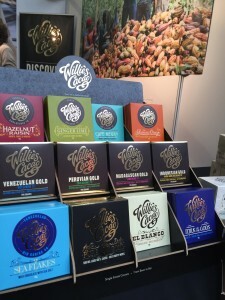 When I attended Ballymaloe Cookery School we had an entire day devoted to chocolate. It was tutored by a German woman who constantly referred to chocolate in the feminine, calling it “she”. And saying that “she” (chocolate) needs to be looked after as “she” is very sensitive. Hmm, I can relate I thought. Most recently I went to another chocolate making demonstration at the famous Butler’s Chocolates in Ireland (as a gift from my aunt and uncle). I cook and bake with (and eat) chocolate nearly every day and still I feel like I have only scratched the surface of this amazing “nectar of the gods”. 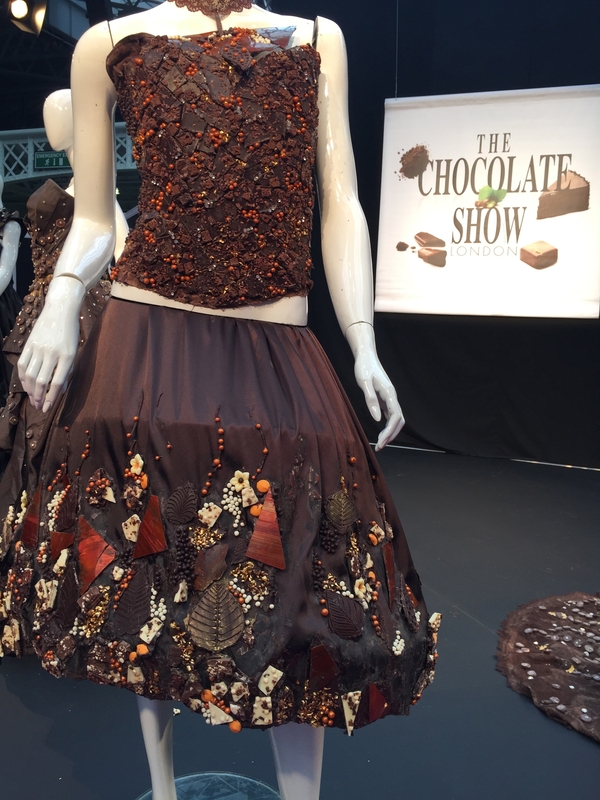 Besides the fabulous demonstrations and talks I attended today, and the fashion show (with chocolate couture gowns) there were rows and rows of chocolatiers selling and sampling their wares. Since I used to manage a food store in Dublin, and was known for my elaborate tasters, I am very conscientious about the protocol of taking a taster. It is called a “taster” for a reason (though it looked like some people brought extra luggage into the Olympia today to hoard all the tasters). Believe it or not I even passed up some of the freebies. I actually got to a point where I couldn’t have another bite. And it was only when one of the chefs demonstrating on the main stage mentioned a recipe he has been testing which uses Cocoa nibs with Pork Belly that it clicked. I too have used chocolate in a savory dish and it is kind of a nice way to incorporate all the complexities and flavor of chocolate without the sugar high. This recipe can be made with a good quality beef filet mignon as well. But since my hubby doesn’t eat red meat I tend to make this version with duck breasts. It is absolutely delicious! Preheat oven to 400 F/200 C/Gas 6. Score the duck breasts on the fatty side using a sharp knife, cutting about 1/8 inch into the skin in a cross hatch pattern. Heat a 12 inch sauté pan over medium-low heat. Season the duck breasts evenly on both sides with salt and pepper and place skin side down in the hot skillet. Cook the breasts until the skin is crispy and most of the fat has rendered (about 10-12 minutes). Pour off the fat from the pan. Turn the breast over and place in the hot oven for 10 minutes. When finished remove from oven and allow to rest for 3 minutes before slicing. To make the sauce, melt 30 g butter in a pan and add the leeks and bacon. Cook gently for 15 minutes. Add the wine and redcurrant jelly and simmer until reduced to a syrup like consistency. Then add the stock and simmer until reduced by half. Finally add the port and simmer until it is a bit thick, to coat back of a spoon. Pour the mix through a sieve into a clean pan, check for seasoning, and add salt and pepper if needed. Gently heat the sauce and add the chocolate until it melts. Whisk in remaining butter until you get a shine on the sauce. 6. Serve the duck slices on a plate with the sauce and a nice rice pilaf and a veg such as green beans. This is a great dish to serve for Valentine’s (as I do) or any other romantic occasion. Even if the debate continues as to chocolate’s assistance for lovers, it certainly doesn’t hurt and tastes good to boot! 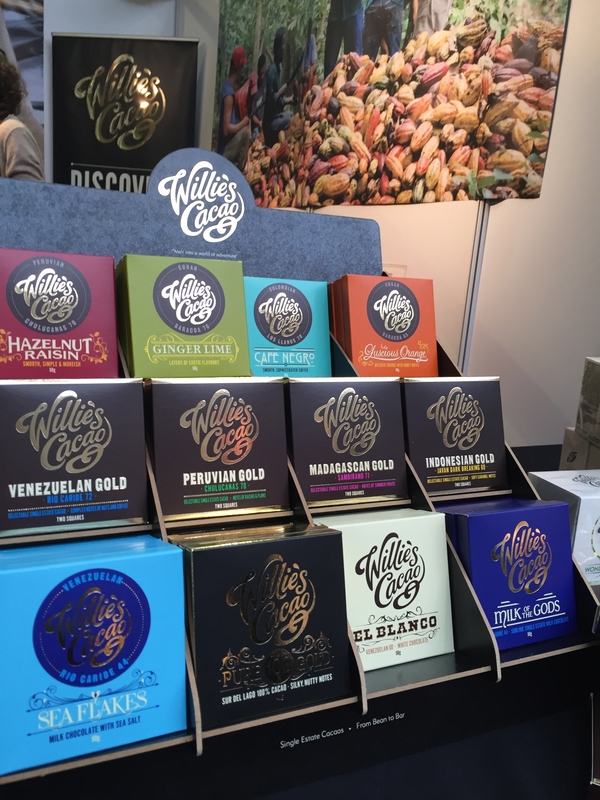 A highlight of the Foodie Fieldtrip Friday was Willie’s Chocolates founder’s inspiring talk about the Bean to Bar phenomenon. 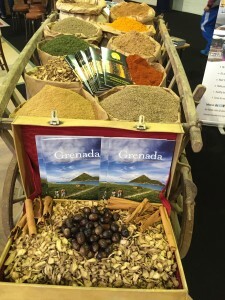 Willie himself travels to all parts of the globe and buys his beans directly from the farmers. 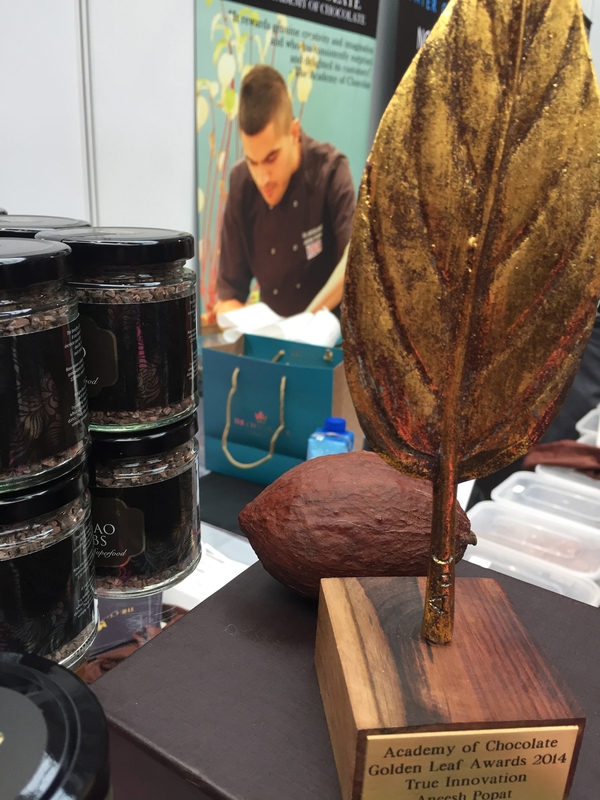 He then roasts the beans and oversees every aspect of the process through to the final chocolate bar on the store shelf. And he shared that he drinks chocolate (in water with a bit of chili pepper) everyday. He gave up coffee because it causes our bodies to release the stress hormone cortisol. But chocolate causes our bodies to release endorphins, the feel good hormones. No wonder he was so upbeat and energetic! 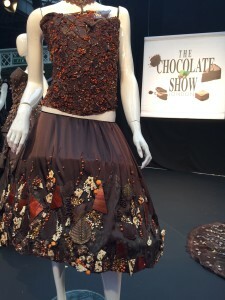 If you too are a chocolate lover I would recommend you take a tour of a chocolate factory or a demonstration on chocolate. You will learn far more than how to melt it and mold it into truffles. There is fascinating ancient history around this coveted bean. And it is truly becoming a sought after artisan area of the food business. Lastly, you really do need to think of chocolate the same way you think of fine wine. You get what you pay for. 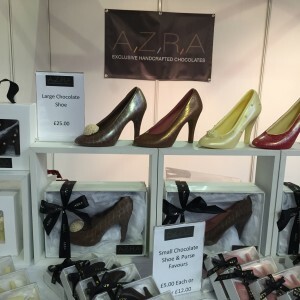 And if you want not only the best tasting chocolate, but the kind with the most health benefits (since chocolate is really one of the first super foods) then pick wisely!